The Franco-Japanese auto giant, Renault-Nissan has finally decided to bring out the Datsun brand in Indian auto market. In first chance, the joint venture has plans about the launch of a Datsun small car in the country which is expected to be priced under Rs 3 lakh. 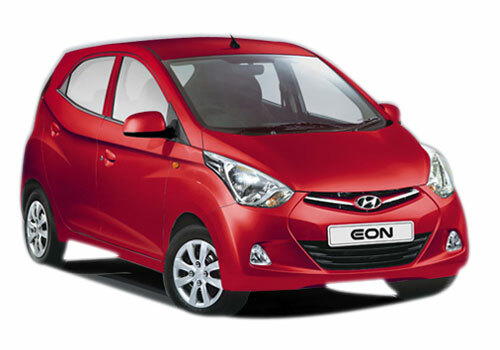 After getting huge success in compact SUV and sedan car segments the company is going to dive into the bread butter entry level small car segment which accounts about 21 per cent stake of the car market. The new Datsun Small car is code named as Datsun K2, will be launched in India in first half of next year. 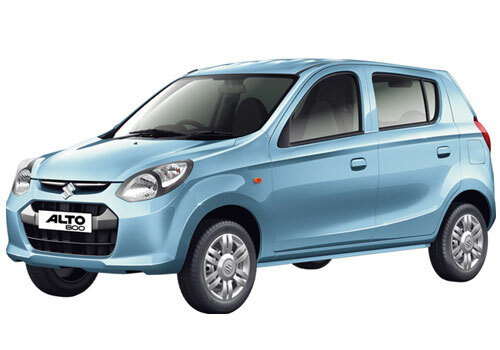 In terms of pricing, features and specifications, the new Datsun K2 small car is reported at tough challenger of Tata Nano, Maruti Alto 800, Hyundai Eon and Chevrolet Spark. The new Datsun small car will be a younger sibling of Nissan Micra and it could have an 800cc petrol powerplant under hood. Targeting the premium hatchback car segment, the company has also launched the Renault Pulse which is eating the market share of Maruti Swift, Ford Figo and Hyundai i10. Renault-Nissan joint venture which is the revival of Datsun brand has very strategic plans for Indian domestic auto market. To enhance the production capacity, it is going to set up second facility in India with investment of around Rs 1800 crore that will produce 200,000 units per year.